For an Estimate & Consultation Call Now! 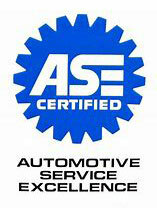 Premium Auto Repair Services in Fremont, CA. Since 2005. WHY CHOOSE WEST COAST AUTO REPAIR? Your Auto Repair Service Can Be More Affordable Than You May Think. 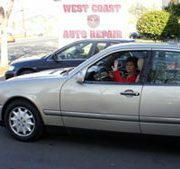 West Coast Auto Repair is centrally located in the East Bay providing service for Fremont, Newark, Union City, Milpitas, and surrounding area. Our family owned and operated business will give you the best in service for all your foreign and domestic autos. 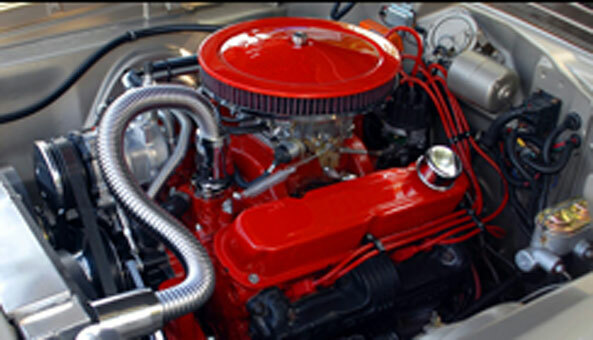 West Coast Auto Repair can fill your automotive needs from regular scheduled automotive maintenance and oil changes to towing and brake work. Call today to see what we can do for you! Both TJ and Sam are good and provide outstanding customer service. They diagnose the car problem and give accurate and reasonable estimates. I have been visiting them for past 4 years. and I am very much satisfied with their service. They always exceeded my expectations. I would give them a five star rating. West Coast Auto Repair has maintained my car from past 1.5 years really well. TJ and SAM are very professional, they have in depth knowledge about cars, and they always offered competitive prices. Servicing my car in West Coast Auto helped keep my car healthy and my wallet always heavy. I have recommended West Coast Auto to my friends and many of them are already their happy customers. Centrally located in the East Bay providing service for Fremont, Newark, Union City, Milpitas, and surrounding area.